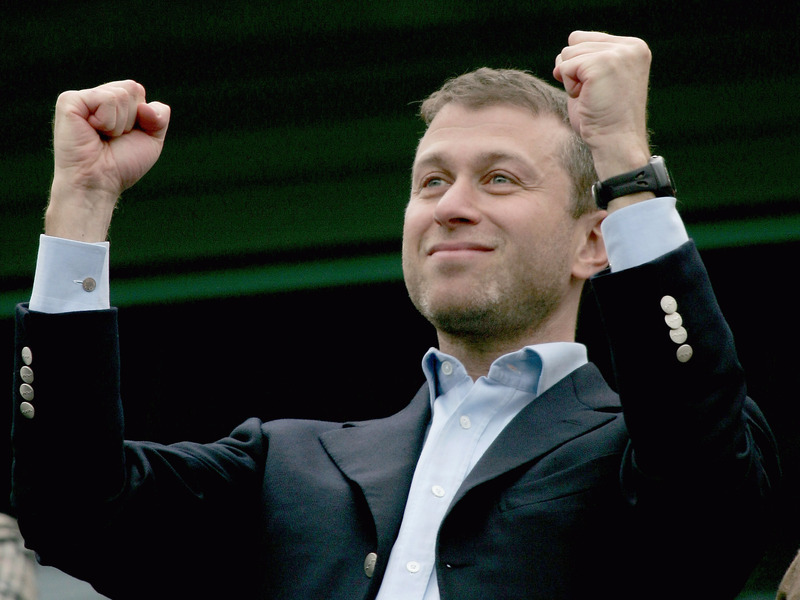 English football has increasingly become a billionaire’s playground. But it’s not all elusive Russians occupying the upper echelons of the game at the so-called ‘big clubs’ like Manchester United, Manchester City, Liverpool, and Chelsea. No, there’s some surprising names at the top of the money table and not all of them have brought winning ways with their wealth.